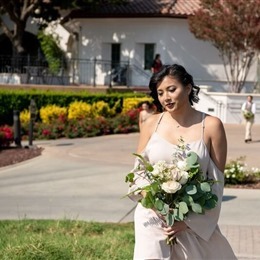 Select photos you like; we'll recommend wedding florists in San Jose Try now! 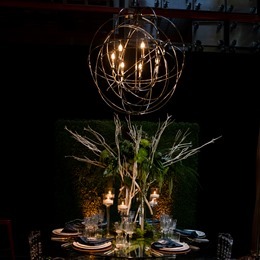 We are a full service Wedding and Event Floral Design Studio, with over 36 years of Experience and Creative Designers. Serving the entire Bay Area, including Carmel Valley, Monterey Peninsula, Napa and Sonoma Counties. Call for a complimentary Consultation or go to our Website and fill out our Questionnaire for a Quick Quote. "The Hidden Garden like I do and it definitely shows in every design, delivery and client interaction they have. 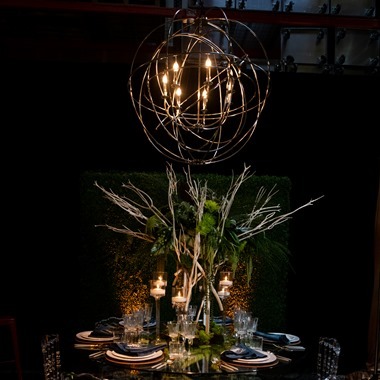 Whether they are delivering flowers for someone’s birthday, setting up for a gorgeous wedding or decorating and accentuating mind-blowing hotel lobbies, they give our clients 110 percent." 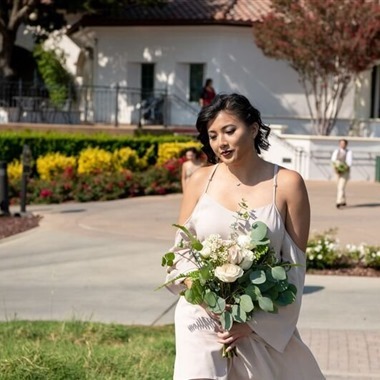 "Floral Designs by Dave's Flowers- your Los Angeles wedding flowers, CA wedding florist -offers a wide selection of bridal bouquets, wedding ceremony flowers, floral cake decorations, & centerpieces to fit any budget. We have a wide variety of wedding flower arrangements for wedding receptions, wedding parties and wedding ceremonies." 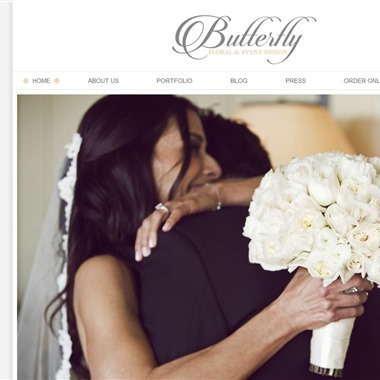 "At butterfly floral design no dream is out of reach. 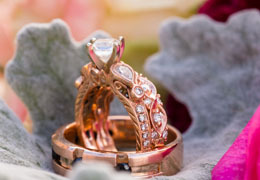 Every flower is unique and special and together we can create the wedding of your dreams. We enjoy dancing through the enchanted gardens of the world to find the perfect blooms for your special day. Every bride is a queen on her wedding day and as queen you deserve and will have the very best." 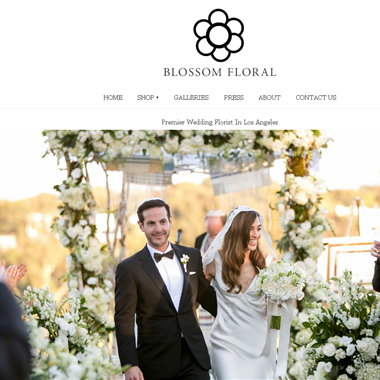 "We are widely recognized for our beautiful & unique floral arrangements designed to brighten up any day and make all occasions memorable." 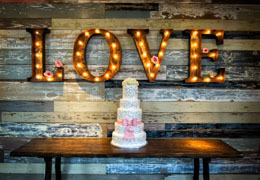 "Flower World and Weddings has been faithfully serving the greater Los Angels area for 30 years. We dedicate ourselves in serving you with the most unique and most innovative floral arrangements and floral designs." 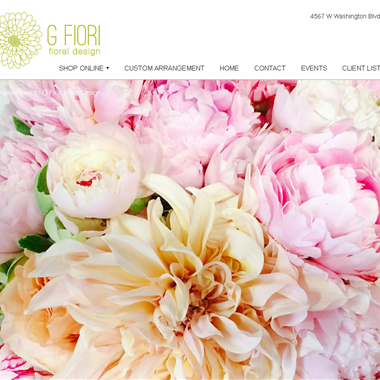 "Upmarket flower boutique specializing in weddings & events also selling bouquets."